Morocco is one of the most visited places in the world. People love to come to this area and learn about Morocco's culture and people first hand. Not only has that, but Morocco (because of its location) had some of the best weather to bring in tourists. People come from all over the world to see what the fuss is about in this area, and once they get there, they always leave feeling like they have just had the vacation of their life. Morocco is the country of beauty. It is located in the Maghreb region of North Africa and it very near to Europe. Morocco is also very close to Spain, it is just 15 km away to Spain and also shares boundaries with Algeria. Morocco is known for its natural beauty, incomparable scenery, ancient culture, myths, modernity, legends and great hospitality. Morocco is full with amazing cities, wonderful architectures, zeal and color of life. 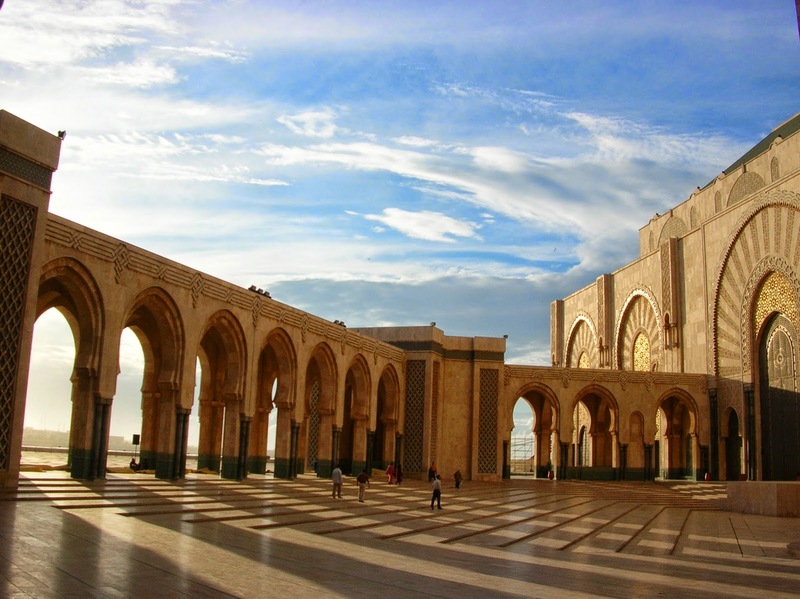 Rabat is the capital of Morocco and it is the political center of Morocco. Rabat, which is a modern capital and modern city of Morocco. It is listed in the UNESCO world heritage site. Rabat has a vast and rich history, and number of monuments to show for it from the Roman, Phoenician Merenid and Almohad times. 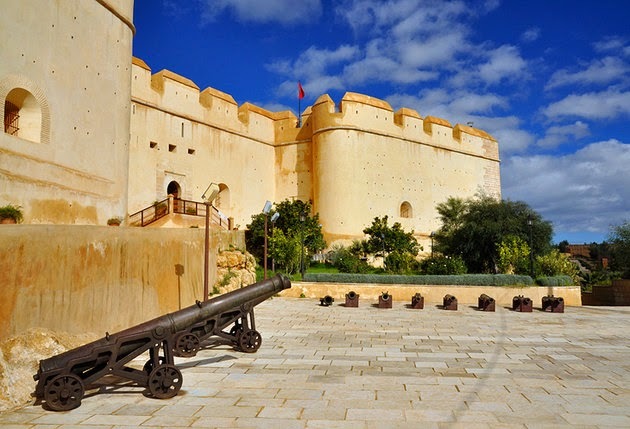 Kasbah of the Udayas, Mausoleum of Mohammed V, Sala Colonia, Agdal, Plage de Rabat, Hassan Tower and Rabat Archaeological Museum are the wonderful tourist places of Rabat. Fes is the oldest and medieval city of the Arab world, Fes is wonderful and appealing blend of middle ages meets the modern world. Highlights of the Fes are the Merenid tombs, the Mellah (Jewish quarter) and the Royal Palace. Fes was Morocco's capital for more than 400 years .It is the cultural and religious center of the country. 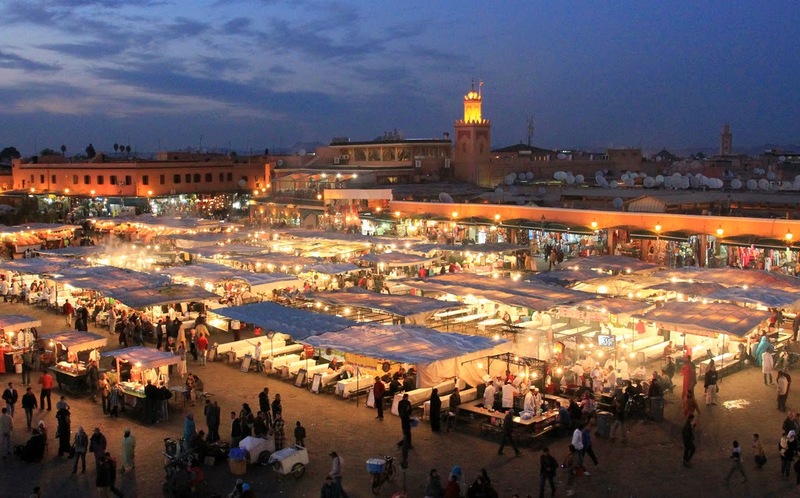 Marrakech is the most popular tourist hub in Morocco. It located at the foot of the Atlas Mountains, the royal city of Marrakech is full of history, large and beautiful. There's a lot to visit and do in Marrakech.The Saadian Tombs, the central square of Djemma el Fna, Marjorelle Gardens and the souqs (bazaars) are the major charm of Marrakech. Staying in a traditional Riad will enhance your visit to this Magical city. 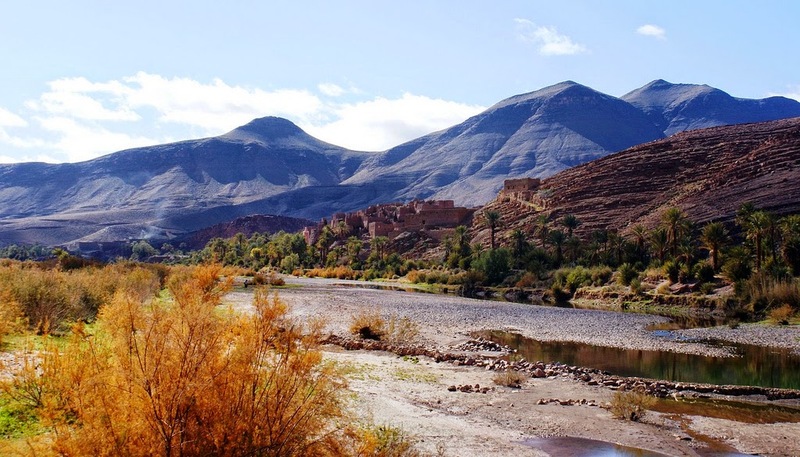 Sign at the south of the High Atlas mountains, the dazzling Draa Valley, lined with old Berber villag , Kasbahs, and palm groves, scatter from Ouarzazate in the west to Zagora in the east. A drive through the valley is really one of the most wonderful scenic journeys in Morocco. 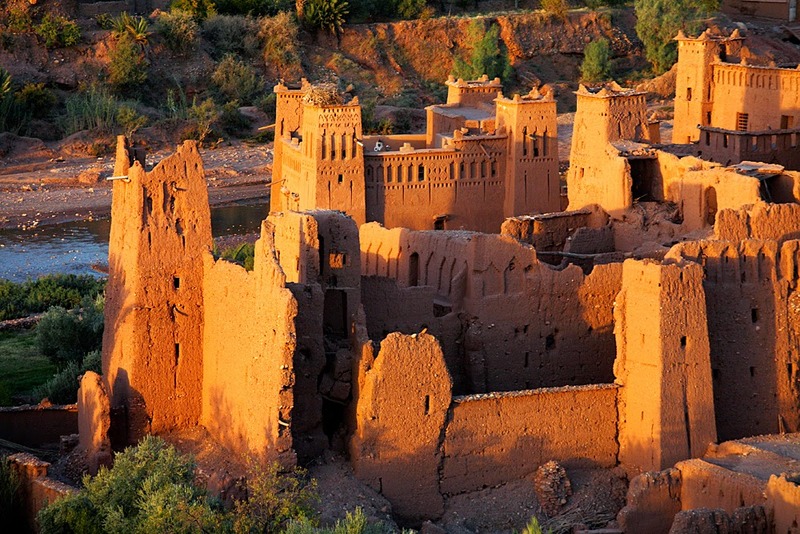 It is wonderful small city which is Ouarzazate’s fortified,it is located along thre caravan route between the Marrakech and Sahara.It is one of the favorite tourist spot and movies location. Meknes is one of the four regal cities of Morocco and its name and fame are closely linked to that of Sultan Moulay Ismail. 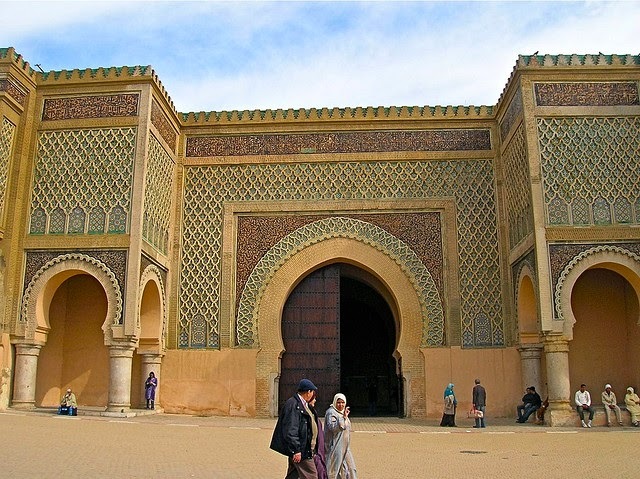 The sultan changed Meknes into an impressive city in Spanish-Moorish style, surrounded by giant walls with great gates. This royal city decorated with amazing monuments. It is also listed in UNESCO World Heritage site. and Essaouira are the most attractive tourist spots of Morocco.Jebel Toubkal is wildley famous for Trekking in the High Atlas Mountains range and Toubkal National Park. 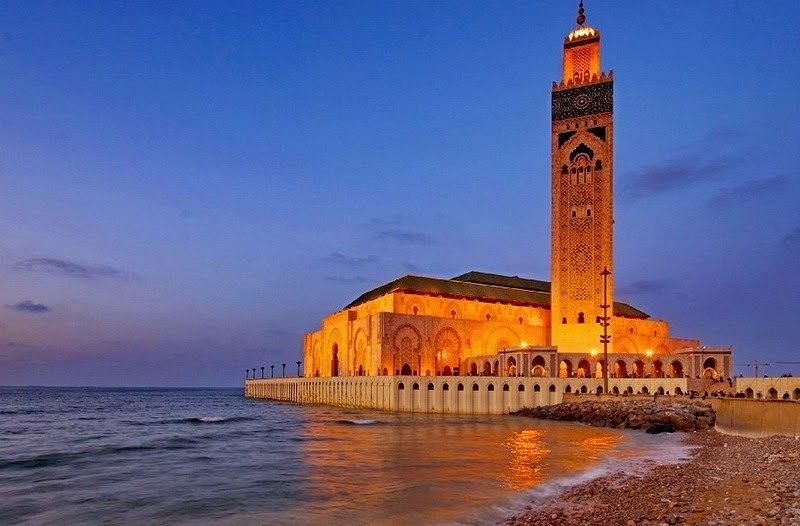 Spend your holidays at least once this historic country .Really Morocco is like a beautiful extravaganza and multifarious with several attractions. Following the blog ABC Wednesday for "A"